I’ll admit, I know I should make better choices sometimes. One of my favorite things to do now is to look for healthier recipe version of my favorite snacks. Do you think there are things you should be doing to be eating better foods? The mission of HueTrition is to help you eat better – but they make it fun and easy! All you need to do is fill your plate with colors – with an assortment of fruits and vegetables. 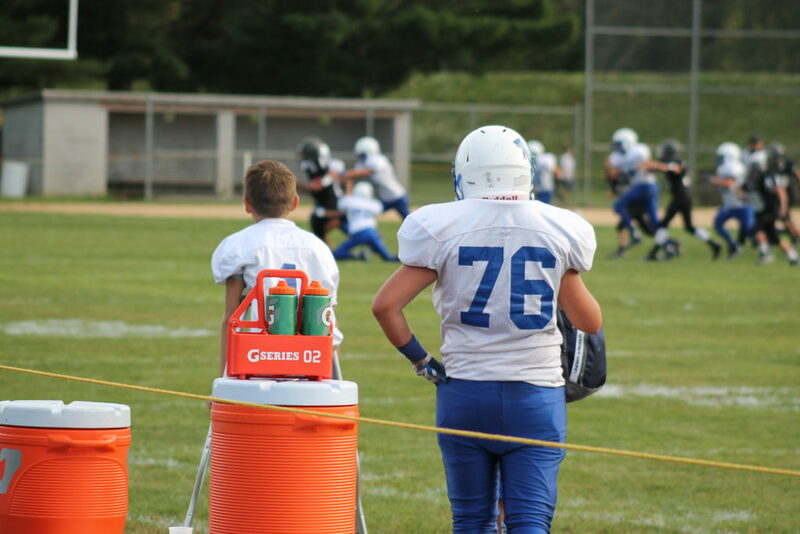 They have a list of HueApproved foods to make it easy to eat nutritious meals and snacks. They encourage you to check the labels and make time to plan and prepare healthy meals for your family. The goal of the HueApproved Tool is to help people choose healthier products and/or find out if the products they purchase or would like to purchase are good for you to eat. It can help you make better choices when shopping at the grocery store or online. They have simplified the label and nutritional regulations with their nutrition experts and chefs to come up with a tool that will rate the product on a scale of 1-5. The higher the number, the better it is for you! 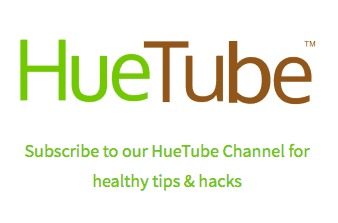 Subscribe to their HueTube Channel for healthy tips and hacks. It is updated regularly with many tips to eat healthy food and make better choices for you and your family. 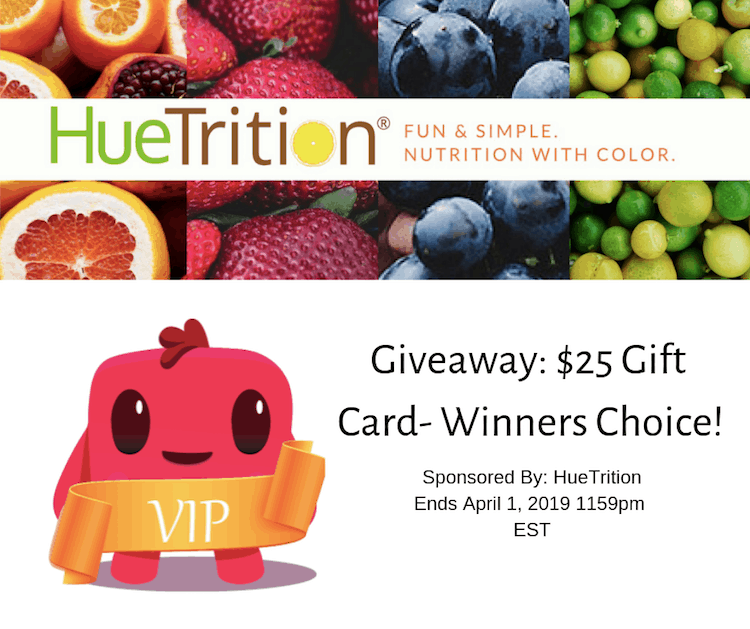 HueTrition Live: Where Health & Wellness Meets Technology – The New Gateway to Food as Medicine and Preventative Health Destination. With a HueTrition Live subscription, you will have access to contact experts, attend health and wellness support groups, see healthy culinary events with our Chefs, take online classes and reach your goals all in one! 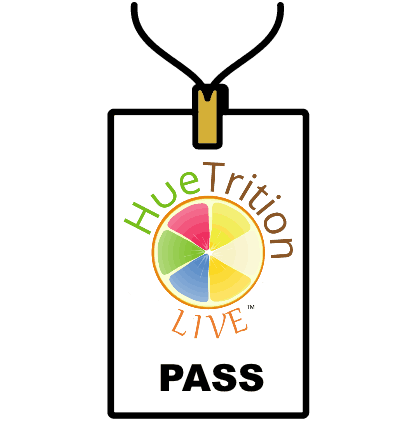 HueTrition also provides nutritional advice with HueTrition Live Events. You can attend and experience live events with HueChefs, dietitians, physicians. You will also have access to topics about health and real-time video, and advice from experts. You can ask questions and get answers in real time. The first health & wellness live platform where you can contact experts, attend health and wellness support groups, see healthy culinary events with our Chefs, take online classes and reach your goals all in one! What you’ll need for this subscription is a computer with a webcam or phone with a camera and access to the internet. Access HueTrition live events featuring experts tackling health and wellness topics you want to know! 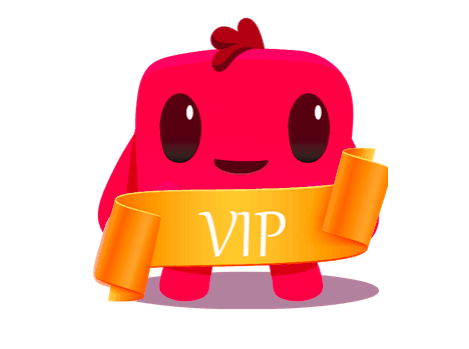 Your membership includes the FREE Downloadable HuePets app, HueTrition’s™ debut program, this fun mobile app turns daily healthy eating into a game for young children and their families. Image-Recognition Technology enables kids to “feed” photos of their real-life food to an adorable digital pet, encouraging a well-balanced diet from an early age. Ongoing culinary classes with our chef as well the ability to have a conversation live with other people our chef and experts that want to help you achieve your health and wellness goals! Check out this video: HueTrition Live: Spice It Up Adding Flavor without the calories Vegetarian. It’s a cooking class! Stay tuned to our HueApproved Tool for an exciting Live Event on April 11 at 7pm EST! Learn more about what HueTrition has to offer – Healthy eating made simple! Ah Chips! The staple snack food at parties and get togethers. A savory snack when you want something salty. If you try to Google “origin of chips” I found that there are a lot of stories: they were invented by accident, they were invented in a restaurant in New York, and so on. 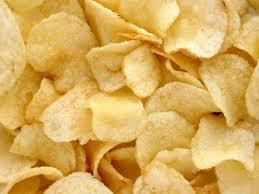 I might not be a chip expert but I’ve tried a few chips in my day. There are chips of all flavors: ranch, salt and vinegar (one of my personal favorites), jalapeno, BBQ, even dill pickle (another fave of mine) Even if the typical potato chip is off the menu for you there are plenty of “chip” alternatives. Veggie chips, avocado chips, even “cheese” chips. However you think of chips, they’re delicious. I discovered this little tip while trying to follow a keto diet. Regular potato chips were off the menu but plenty of dips had the green light. This may sound weird but if you can’t eat the typical potato chips these are yummy and so easy. Take a stick of string cheese and cut it into coin-like slices. Place a piece of parchment paper on a microwaveable plate. Then place the cheese coins on top of the parchment paper spaced apart. Microwave on high for about 30 seconds (depending on your microwave) If not quite melted you can add 10 seconds at a time. Let cook then enjoy. Not super crispy but you get the textured saltiness of a potato chip. Preheat oven to 400 degrees. Cut the avocado in half and scoop the out the fruit into a bowl. Add the parmesan cheese, flour, and seasoning. Squeeze the juice of the lemon slice into bowl. Mix thoroughly (hand mixer works best). Place parchment paper on a baking sheet. Using a teaspoon, scoop the avocado mixture onto the parchment paper. Flatten it with the back of the spoon and spread it a little so it’s only about 1/4 inch thick. Bake in the oven for 15 min. Flip over and bake another 10 min. Chips should be slightly browned on both sides and not mushy. I had bought a microwave chip maker a few years ago from one of those home parties a friend was having. But there are plenty of microwave chip makers available and they’re really affordable. I don’t use it often but when I’m craving potato chips and don’t have any or when I need to figure out something to do with potatoes before they go bad I like to use this option. Simply slice the potatoes thin, a mandolin slicer works nice. Put the sliced potatoes on the microwave chip maker and microwave. They come with recipes and cooking times so it’s super easy. I find it usually takes a little longer in my microwave than what the time suggests. Tired of the same old same old for Thanksgiving? Wisconsin cheese makers have some ideas for your Thanksgiving gathering that are sure to please and definitely aren’t boring. 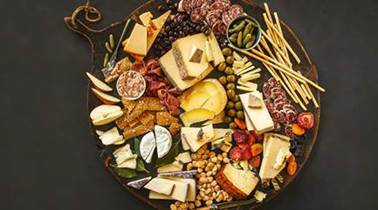 Harvest Rind Cheeseboard: Greet your guests with a beautiful Thanksgiving cheeseboard, featuring the best of the best Wisconsin Cheeses, assorted meats and nuts – the splashes of fall colors and mix of flavors are sure to be a crowd pleaser this holiday. 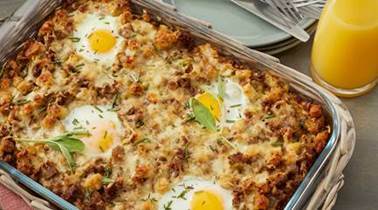 Black Friday Breakfast Casserole: Featuring Wisconsin’s delicious Maple Leaf Fontina Cheese, this Black Friday dish will have your whole family rushing to the breakfast table, even after last night’s dinner! Make the most of your Thanksgiving leftovers with this quick meal that will leave you ready for shopping in no time. Mini Pumpkin Cheese Balls: Made with only a few ingredients, including Wisconsin Bucky Badger Creamy Garlic Cold Pack cheese and rolled in crushed cheese puffs… these holiday treats will be not only be a crowd favorite, they are easy to prepare and will make cooking exciting for the little ones! This Wisconsin Cheese gift set contains three fine cheeses: Bleu Mont Bandaged Cheddar, Red Rock – a Cheddar/Blue mix, and Hook’s Eight-Year Aged Cheddar. 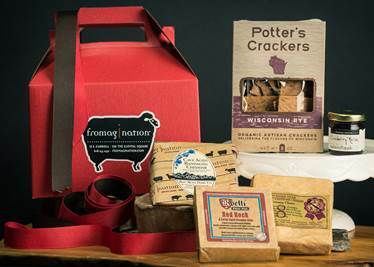 With Potter’s Wisconsin Rye Crackers and a small jar of Fromagination’s Signature Cranberry Relish, this is a truly fine Wisconsin gift set for your host or hostess to ensure you’re invited to next year’s holiday get-together! During Halloween there are an abundance of sweet treats. 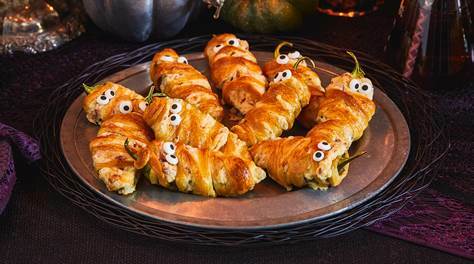 Give your Halloween party guests an alternative to the sweets with these fun cheesy Halloween appetizer ideas. 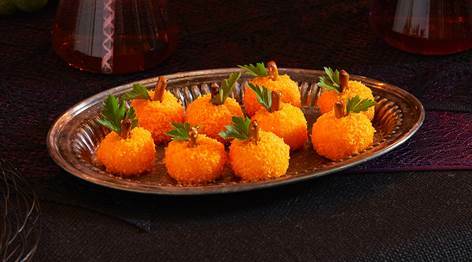 Mini Pumpkin Cheese Balls: Made with Wisconsin Bucky Badger Creamy Garlic Cold Pack cheese with a cream cheese base and rolled in crushed cheese puffs… these festive treats will be a crowd favorite! 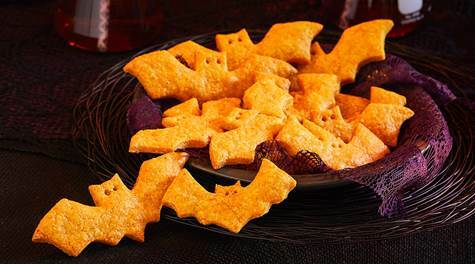 Asiago Bat Crackers: Combine Wisconsin’s BelGioioso® Asiago cheese with the kick of smoked paprika and cayenne pepper to create a cute and crispy addition to your party table – they’ll fly off the table! I love cheese. I’m trying hard to stick to a keto-diet right now. Cheese is definitely allowed. While the above recipes don’t quite fit into the Keto category (thought with some changes definitely could) here is one that will work for all the ketogenic and gluten-free ghouls out there. 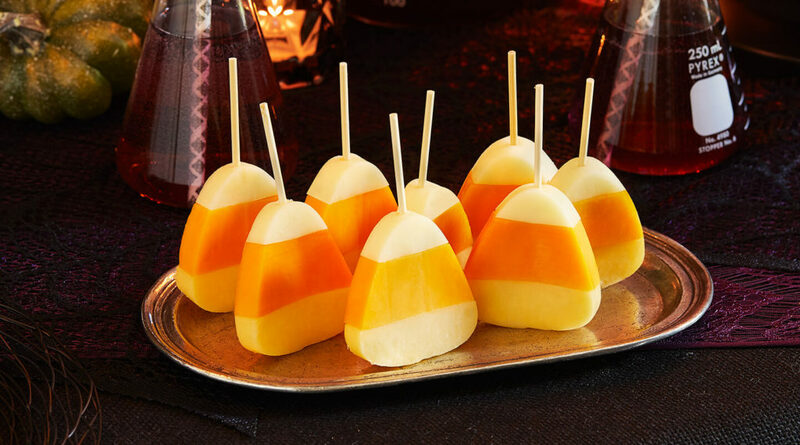 Candy Corn Cheese Picks super cute and easy idea. Great for your keto and gluten-free party guests. Find even more cheese recipes from Wisconsin Cheese makers. I’m a mom of 4 busy kids and I also happen to work outside my home as well. The idea of having a home cooked meal ready everyday was almost alien to me. My typical day starts at 7 am and doesn’t end until about 10 pm. There are days where it’s not quite as hectic so I do make a good home cooked meal. Other days it was usually spaghetti, pizza, chicken nuggets, whatever I could throw together quickly. Then Platejoy fell in my lap. Honestly, I didn’t expect much. I figured, if nothing else, maybe I’d get a few new meal ideas. I didn’t know that I would use it consistently. Then I registered and got started and my mind changed about meal planning services. Platejoy customizes your meal plan to you and your family. You can customize by family size and it gives you the right ingredient amount, you can exclude ingredients you know you don’t use, you can choose a specific diet such as gluten-free, diabetic, keto, kosher, etc. You can exclude allergen ingredients, you can even choose how many meals you want Platejoy to plan for a week. Maybe you only want 2 meals because you have the rest covered. Maybe you want a new recipe every day. Another thing I liked was that you can purposely choose to have a recipe that will make extra for leftovers. I totally chose this option. Because on those crazy days I NEED this option. The recipes are not difficult at all. 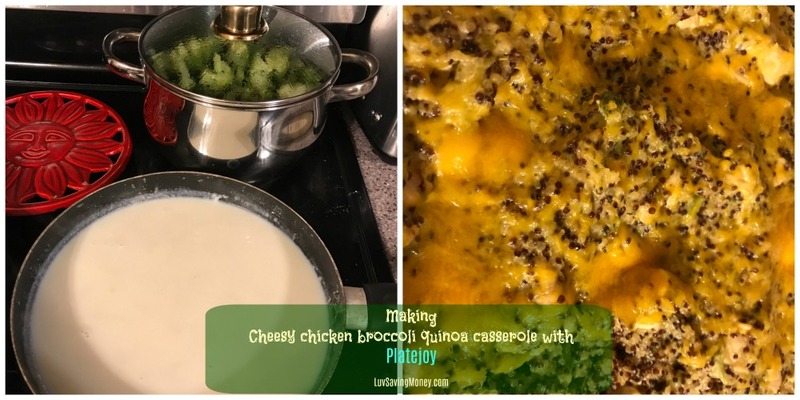 The first one I made was a batch recipe: Cheesy chicken broccoli quinoa casserole. No it didn’t look exactly like the picture but it was good. And the recipe made A LOT. It made plenty for my family of 6 and a bunch more for leftovers. There was easy lunch recipes like the avocado, black bean, and rice burrito. So simple but so good. I ended up having it for lunch 2 days in a row. 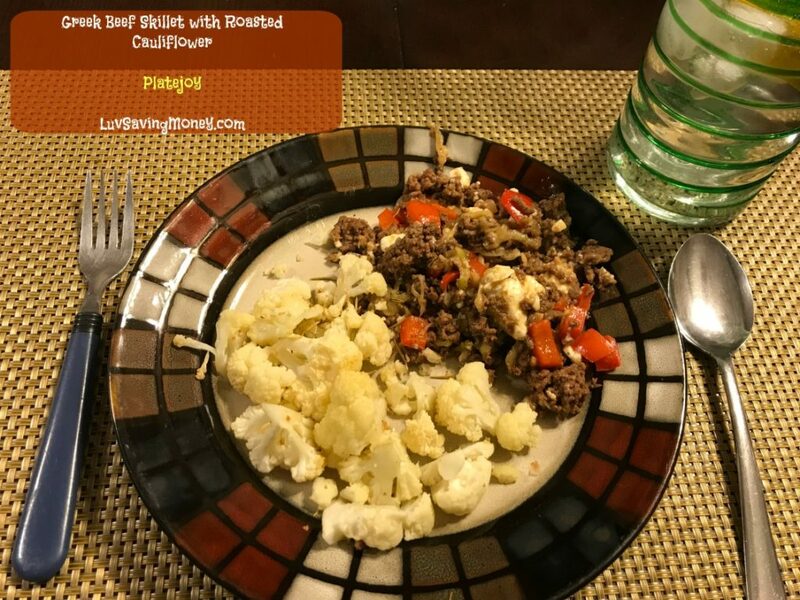 Tonight’s dinner was Greek beef skillet with roasted cauliflower. So good and I can’t wait until my hubby gets home from work to try it. Not only was I able to customize the amount of portions for my family but I was able to put in there that my hubby and I are trying to lose weight so it gave us healthier recipes. I’m also able to track the recipes I make to my Fitbit which definitely helps with staying accountable. Perfect for those with New Year’s resolutions to eat healthier or lose weight. If you’d like to try Platejoy there are tons of Platejoy coupons and deals available for Platejoy on Dealpotr including a 10 day free trial!